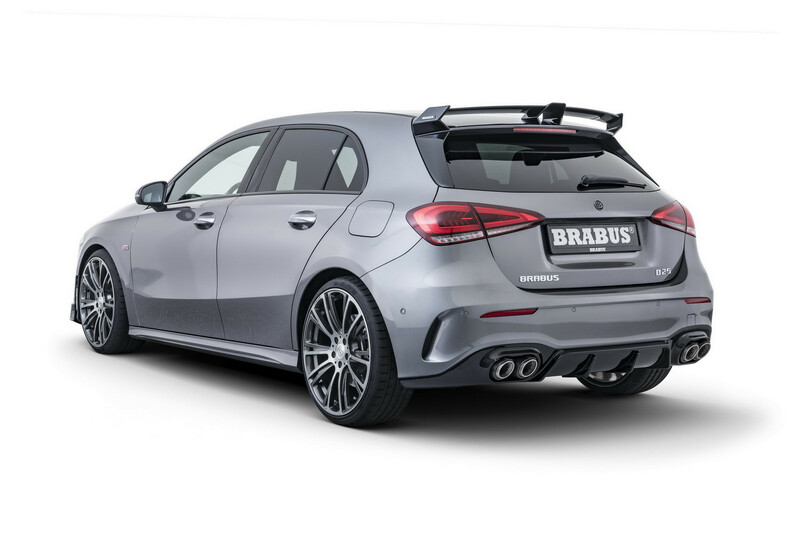 Brabus have announced a package for the brand new Mercedes-Benz A Class. 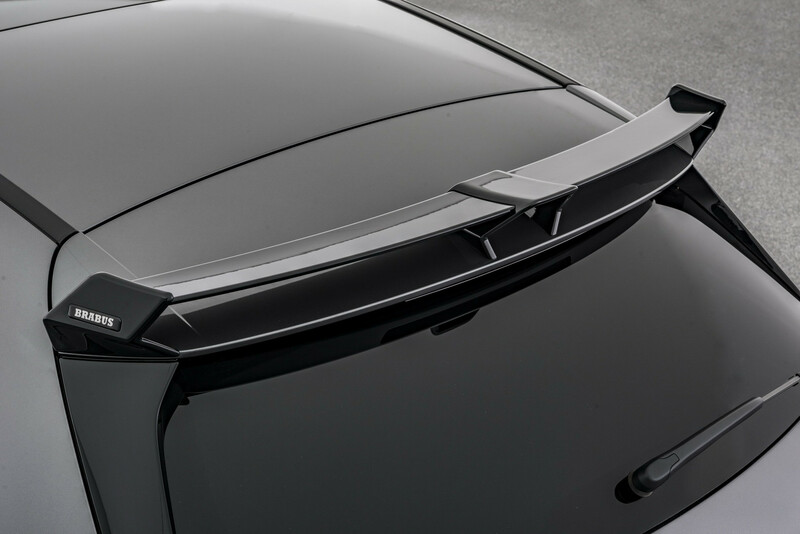 The German tuners have applied their usual combination of power and aerodynamic upgrades to the hatchback. 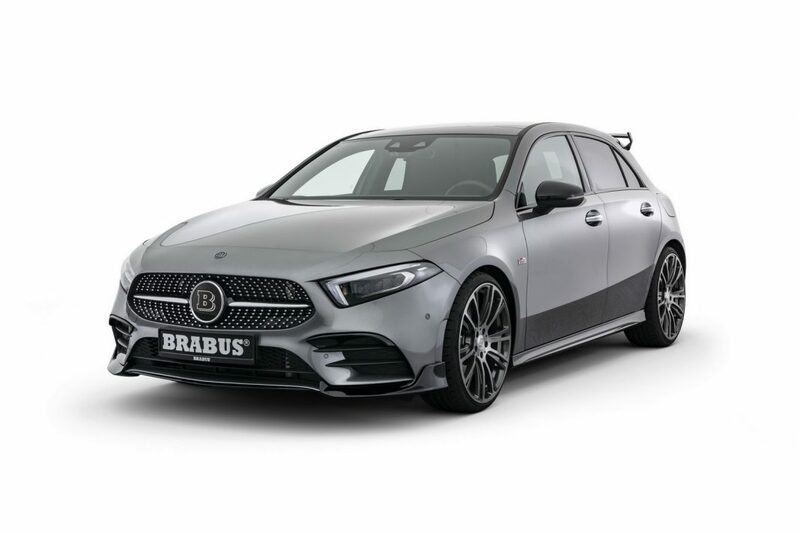 Based upon the A 250, it is pitched at those who might not want one of the AMG tuned cars but want something just as exciting! 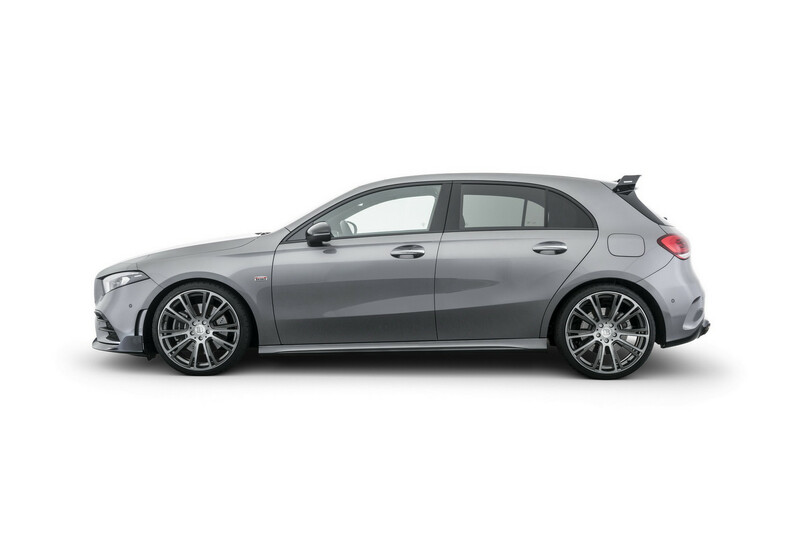 The A Class has been on the market for around 6 months already. 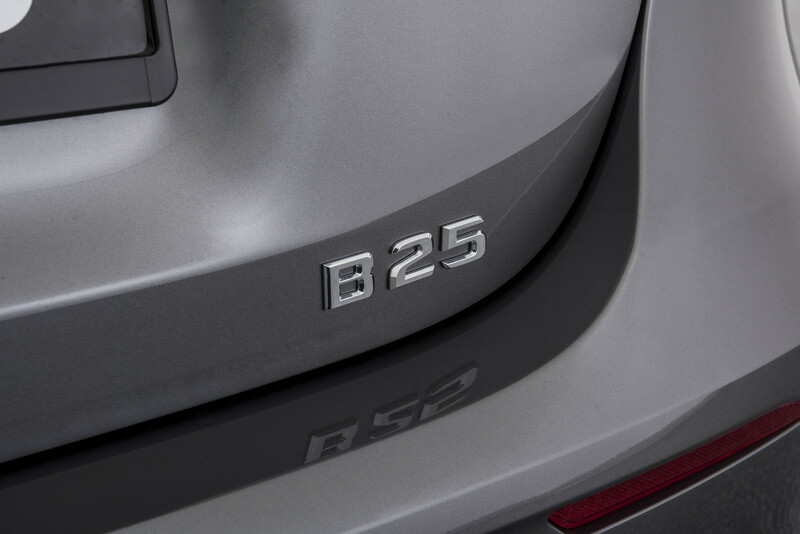 The A 250 is its most potent variant, short of an AMG alternative of course! 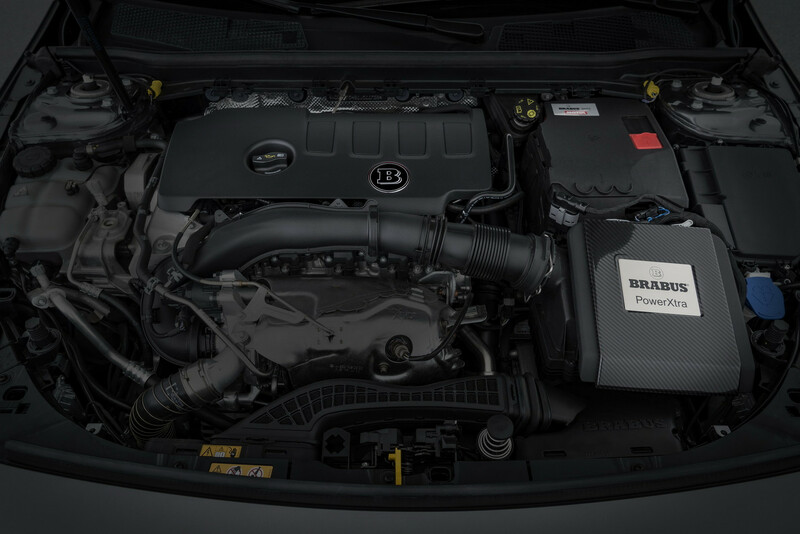 It packs a 2.0 litre four cylinder engine from the factory with power of 224 hp. 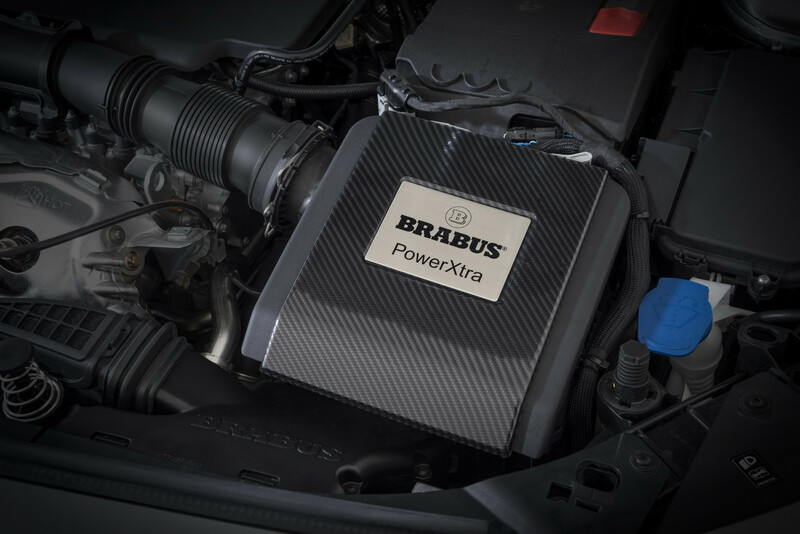 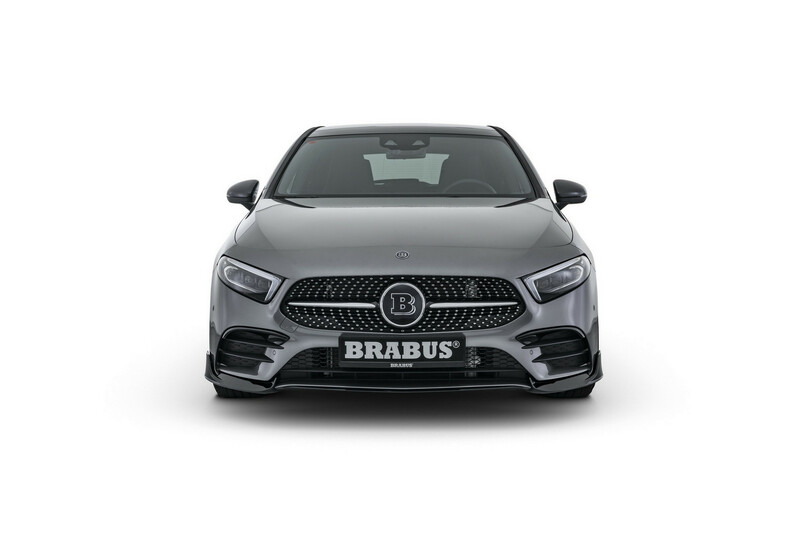 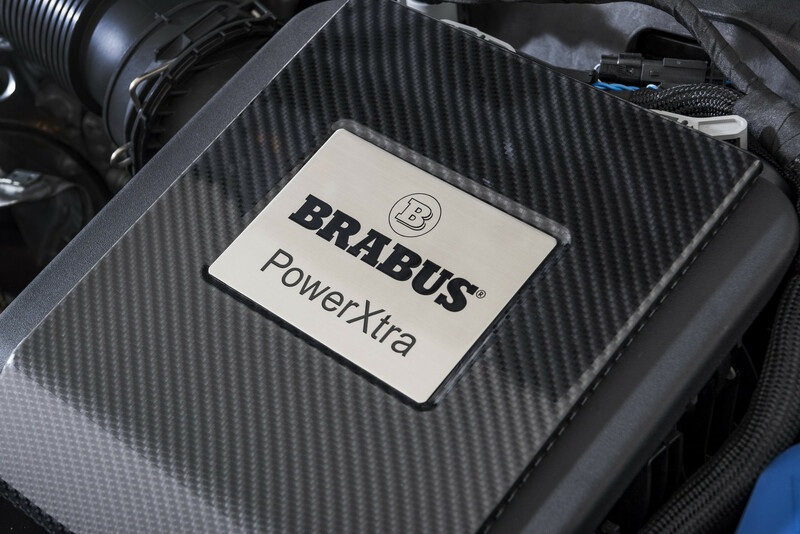 Brabus have chip tunes the hatchback to produce an additional 50 hp and 59 lb-ft of torque for total figures of 270 hp and 317 lb-ft of torque. 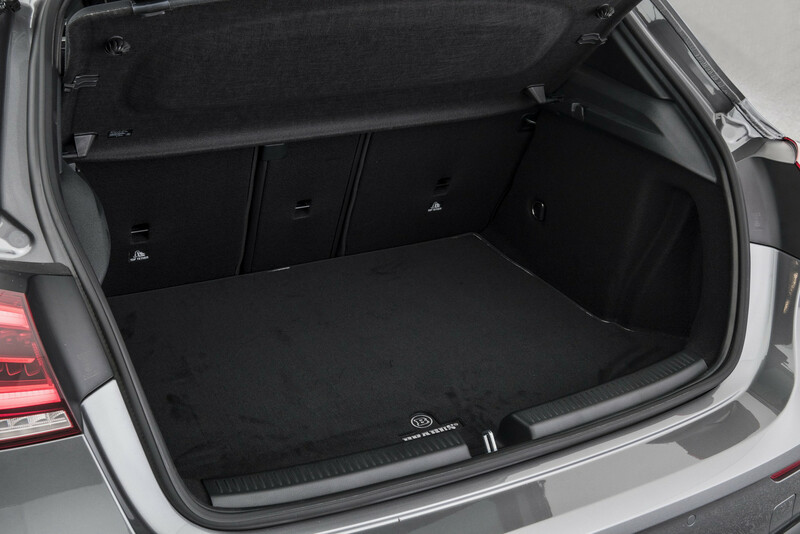 Considerable numbers for such a small car. 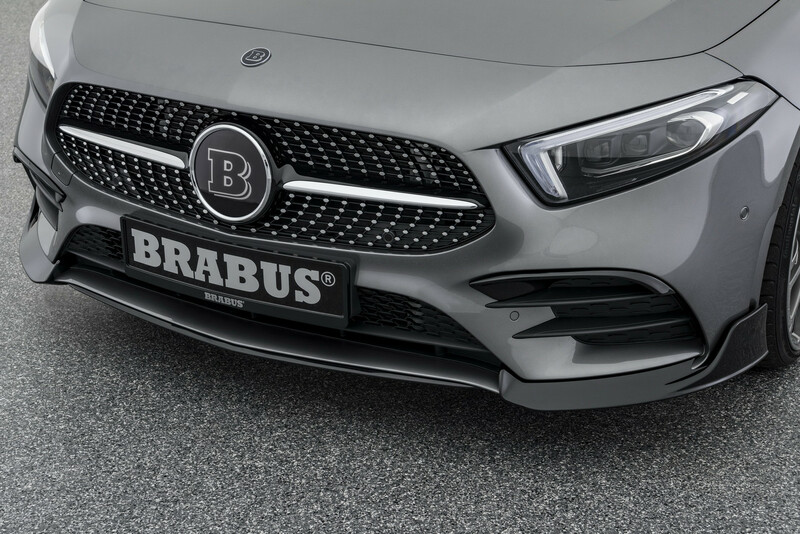 With the additional power, the Brabus Mercedes-Benz A-Class hits 100 km/h from zero in just 5.9 seconds with an electronically limited top speed of 250 km/h. 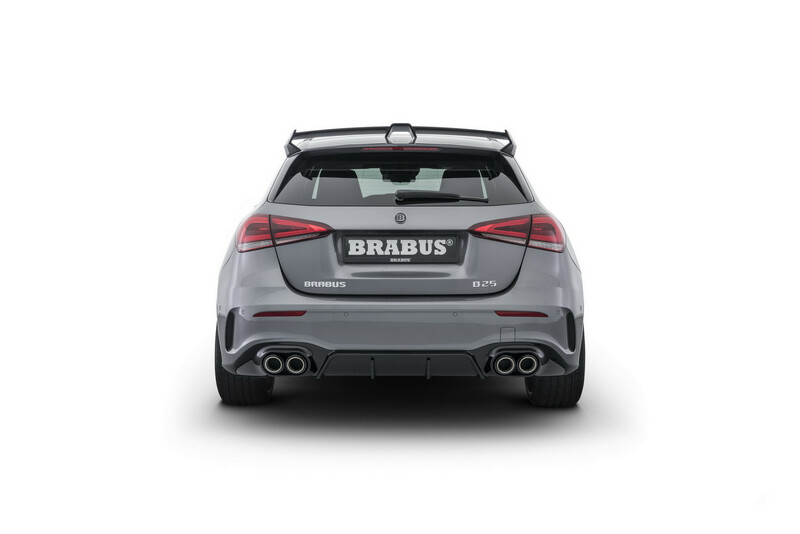 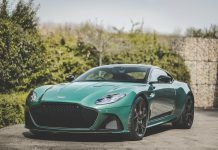 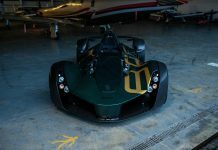 The new body components include a front splitter, rear diffuser and carbon fibre rear wing. 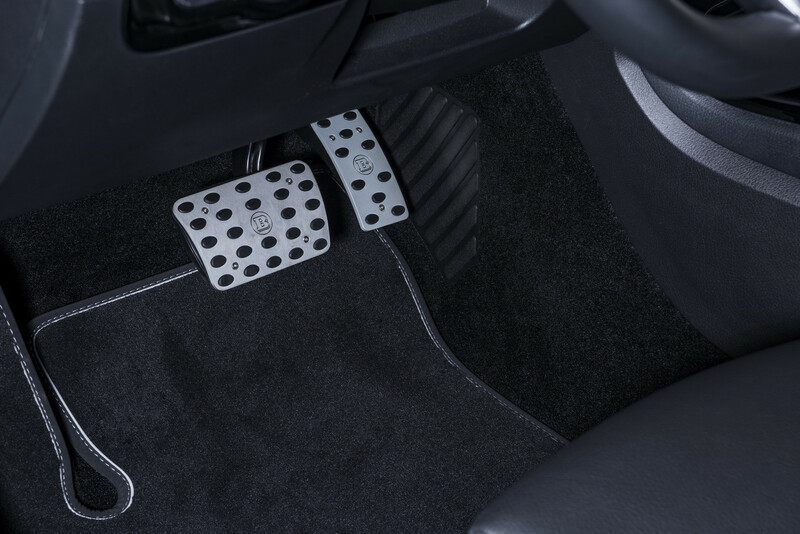 All parts are made from OEM quality PUR material. 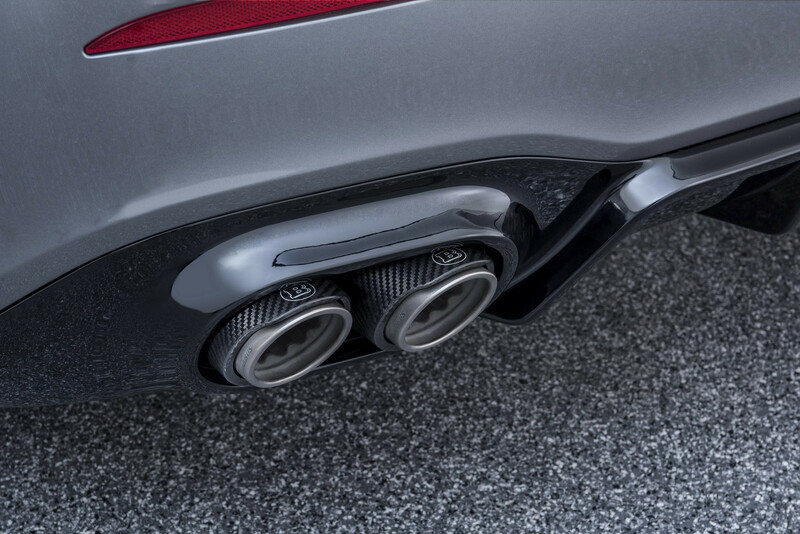 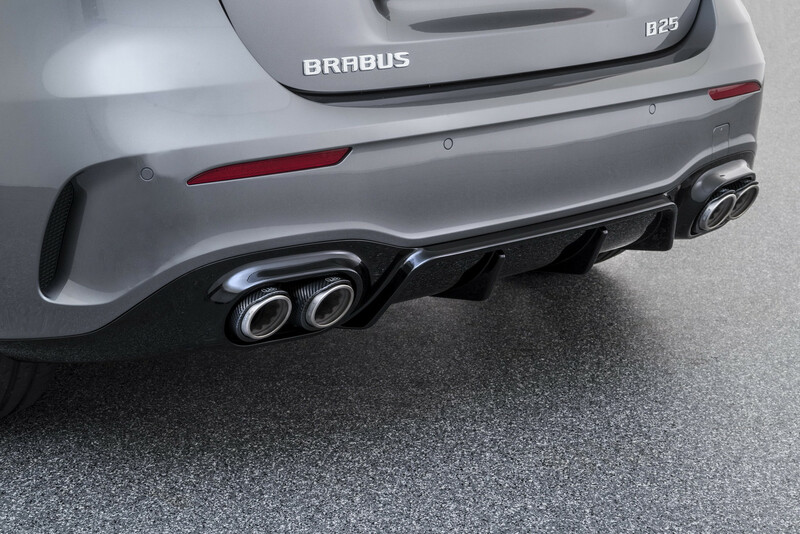 The exhaust tips are new, quad units which replace the face versions on the standard model. 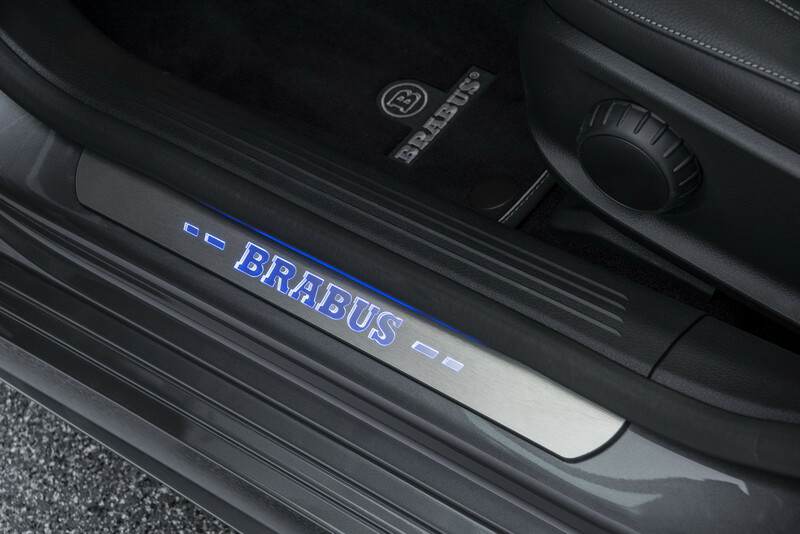 The system includes flaps which allow you turn up the volume at the touch of a button. 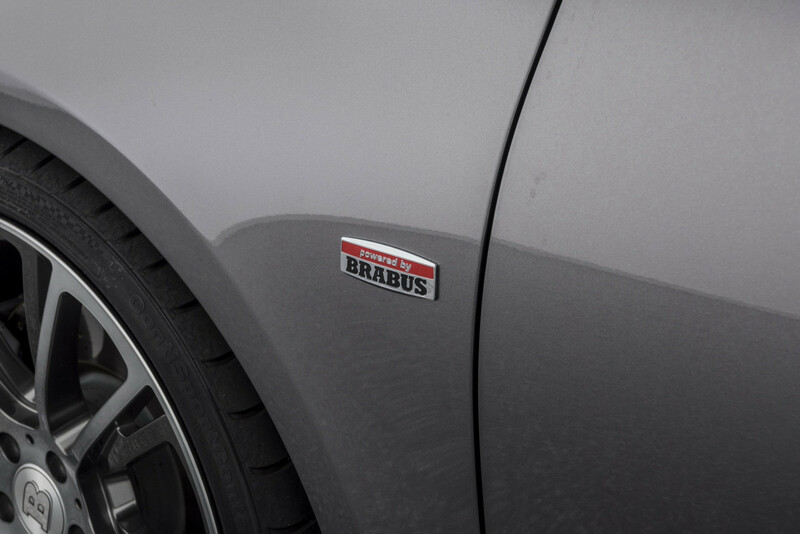 The Brabus A Class also features a new set of rims. 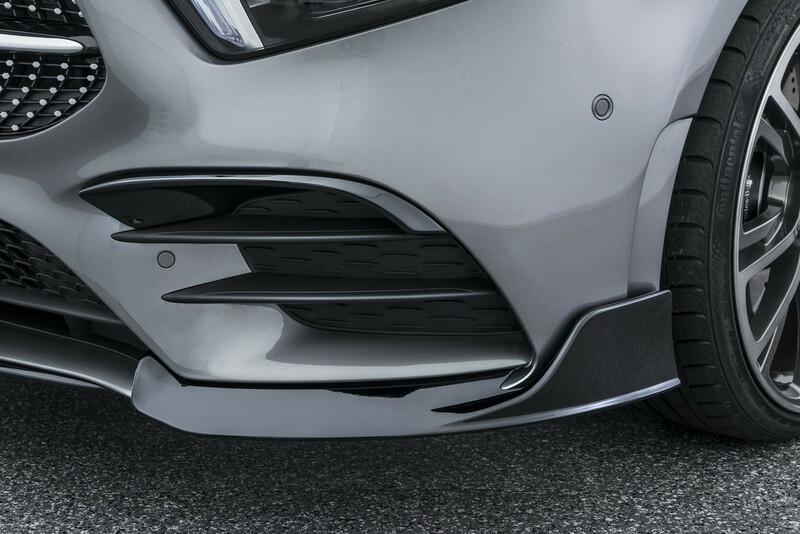 Options range between 17 inches and 20 inches in diameter. 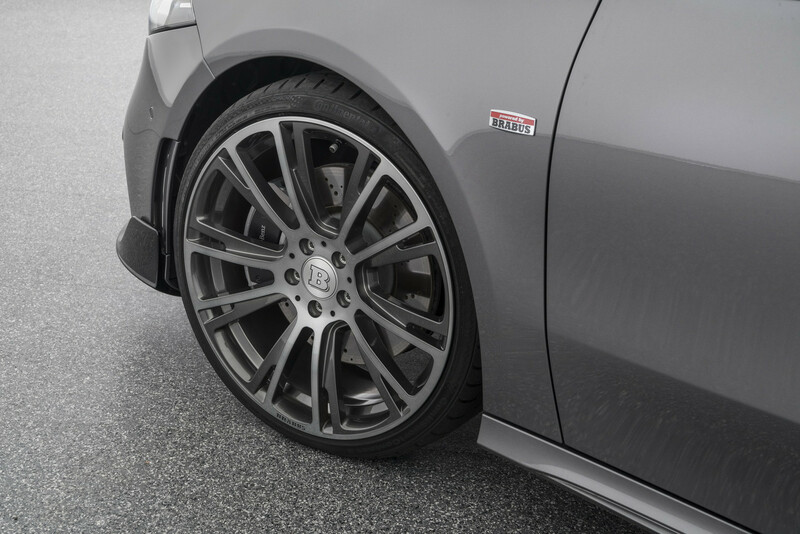 Three different designs are on offer with a range of tyre options. 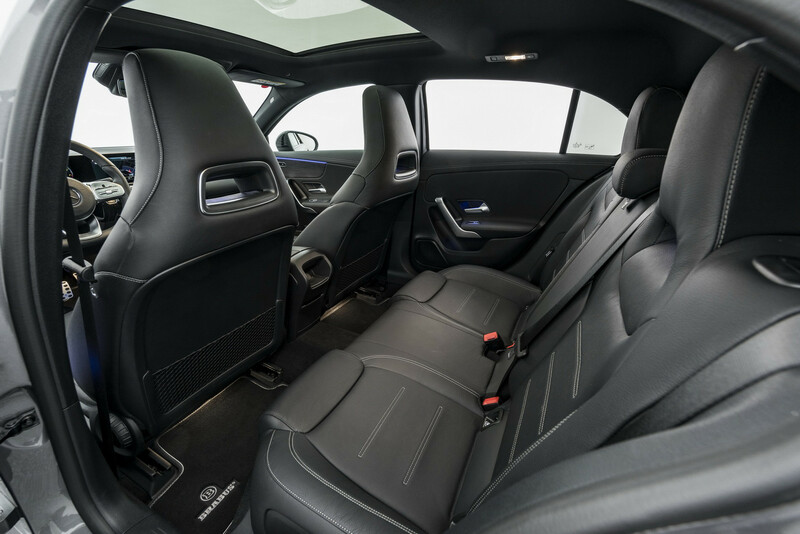 Interior customisation is available on request. 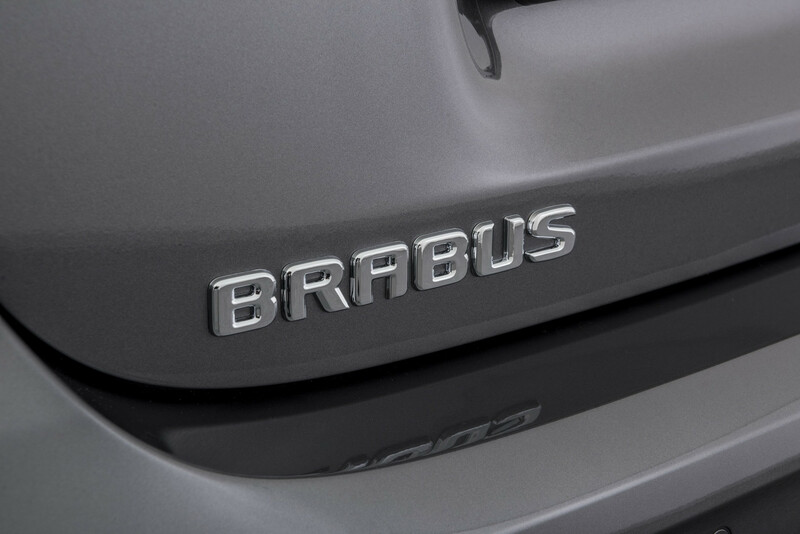 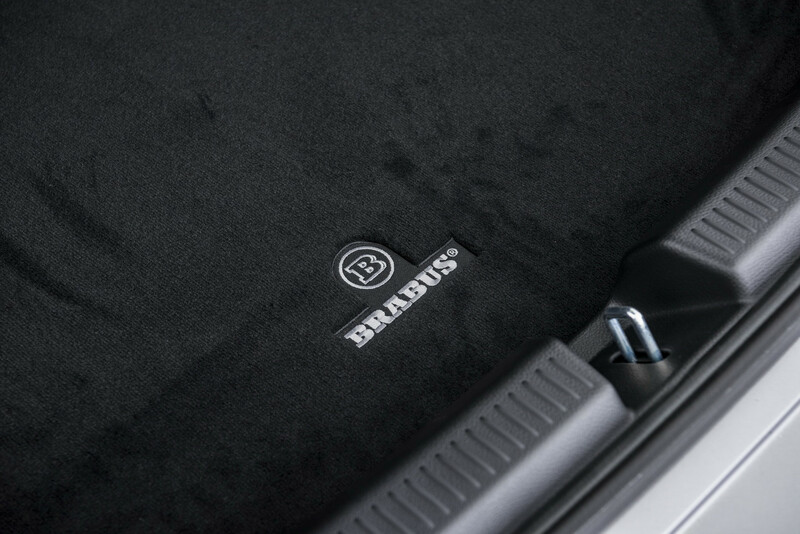 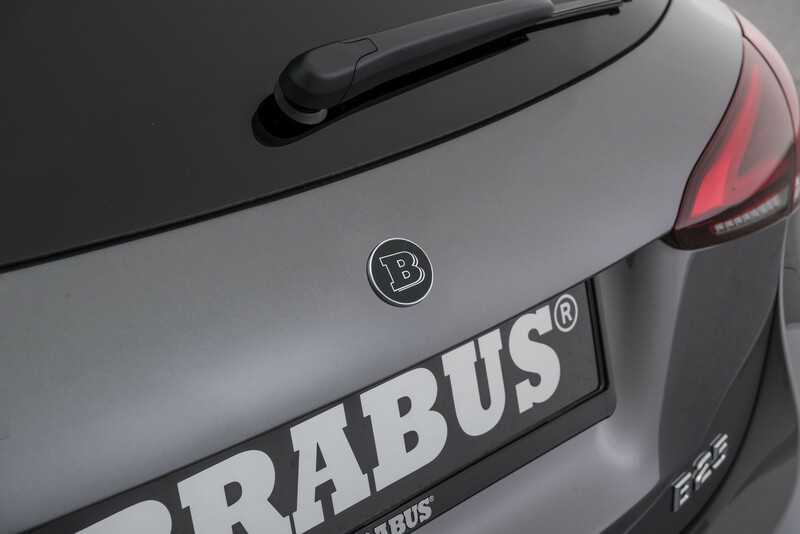 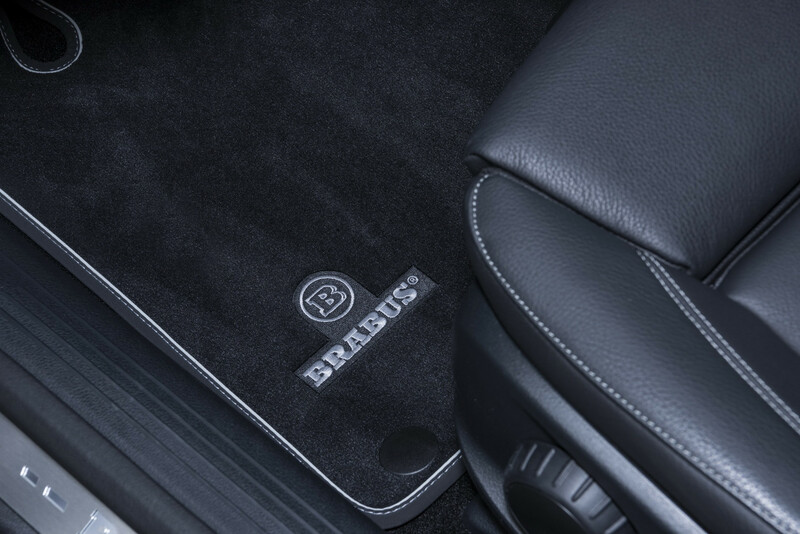 As we have seen before, Brabus cater for all tastes!